This week is the #MobilityWeek in terms of sustainability. If we combine that with the beginning of the celebration of “La Mercè”, this Friday, the 22nd, coinciding with the Day Without Cars in Barcelona, the plan cannot be better. Are you ready to pedal? This week you don’t have any excuse. Keep yourself fit these days, because on Friday you will not be able to avoid enjoying this great city breathing the clean air, which is not going to be contaminated by the private vehicles. The 22nd of September of 2017 will be a great day, because it will coincide with the day without cars and the beginning of the great fiesta of “La Mercè”. So, you will be able to enjoy all the organized activities during the day and the macro-concerts at night, riding around with your bike. And the rest of the day? Pay attention to us… don’t stop riding a bike. The streets of the center, narrow and busy enough in themselves, can be worse during the fiesta. In order to move around, the best vehicle will be the bicycle, it will give you flexibility when you are pedaling through the streets and when you need to park it. Because, although there will be activities all around the city, the streets of the center are the place where the big cultural events will be concentrated: castellers, giants, trabucaires and so on. 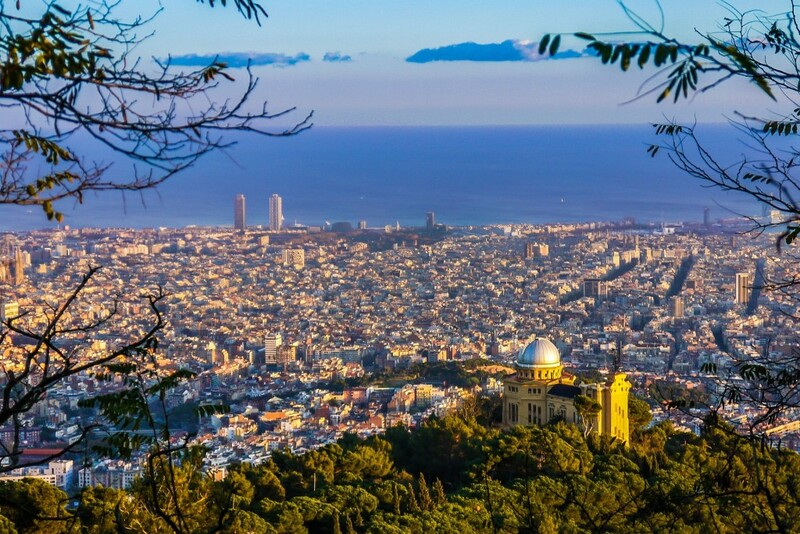 Have you taken a stroll around the surroundings of the streets of Gràcia in Barcelona? One more year the streets of the neighborhood of Gràcia dress themselves up thanks to the impetus and imagination of the neighbors. If you haven’t yet taken a walk around the surroundings of the Villa of Gràcia, you have time until this Sunday, the 21st of August. This year the winning street has been Fraternitat, enlivened within fishing and dressed up with naval details. It’s a refreshing point of the city that you should definitely not miss these days. If you know the villa of Gràcia, this is a great opportunity to explore it. It’s a neighborhood that is practically pedestrian, full of squares, bars and restaurants. The good environment that is enjoyed is created by the neighbors who are an example of coexistence, cooperation and integration. There’s a clear reason why it has such an important role in the Catalan rumba. If you’re in Barcelona this weekend, you have the perfect opportunity to discover Gràcia and its history. Of course, we advise you to go by bicycle since the streets are closed to car traffic. Don’t miss this fiesta and go there by pedalling! As we always say from BornBike, there isn’t a better way to enjoy the city than introducing yourself directly into the traditions and the culture, and, where is a major concentration of these two ingredients? 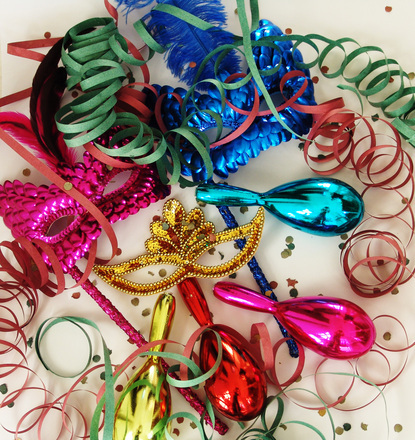 In the festivities. 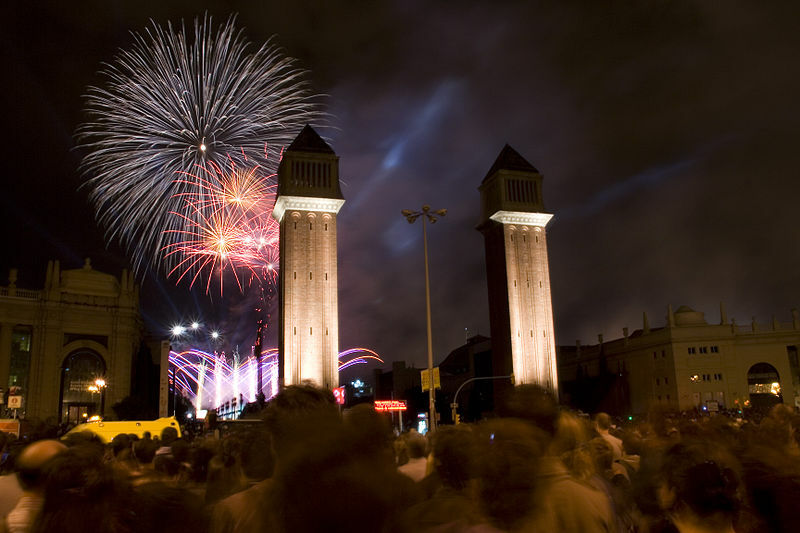 Summer is the season of the different celebrations in the neighborhoods of Barcelona per excellence. The 16th of July the Festa Major of Poble Sec, in the district of Sants-Montjuïc, was inaugurated, but if you haven’t had time to enjoy the activities, you have the opportunity to do it until the 24th of this month of July. Coinciding with these dates, the Clota’s fiesta is also going to be celebrated, in the district of Horta-Guinardó, a place a bit further away from the center of the city. From the 22nd to the 16th of August, Sant Roc, the Festa Major of the Gótic neighborhood in Ciutat Vella, is the most ancient celebration of Barcelona with more than four centuries of history. You can find it easily, because it is centered mainly in the Nova square. 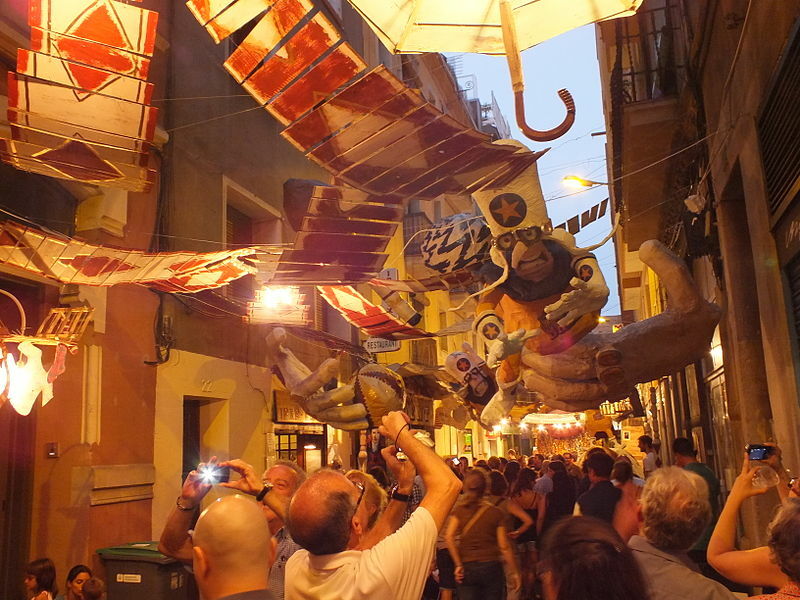 And we love the Gracia fiesta, this year it will be celebrated from the 15th to the 21st of August. We love it for its activities, but, especially, because of its neighbors making works of art in every one of its streets. Although, if you want to avoid masses of people, the best for you is to wait for the Sants celebration, from the 20th to the 28th of August, it also is a great example of a good team work between neighbors. If you are the kind of people who prefer to travel during September, you also have the opportunity to enjoy the celebrations of Vallcarca, Horta, Poblenou and the great fiesta per excellence: La Mercè.